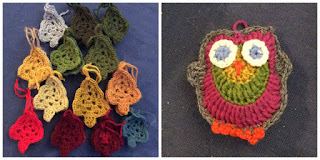 On this blog I make a lot of ornaments and I have something called Ornament Onsdag meaning Ornament Wednesday on Wednesdays where I show off my finished ornament. I make ornaments mostly for Christmas and mostly cross stitch and flat, but I have made some in crochet with filings too. 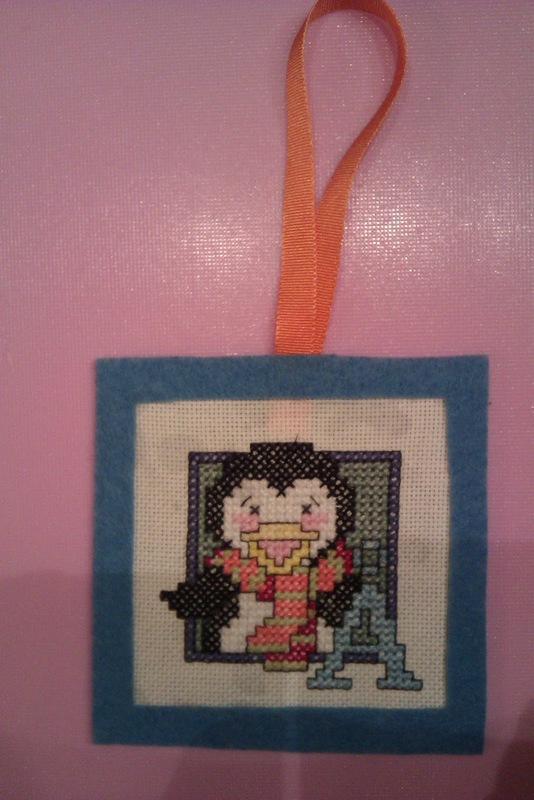 I think making ornaments are a lot more fun than just plain cross stitch pictures, almost as fun as coasters. 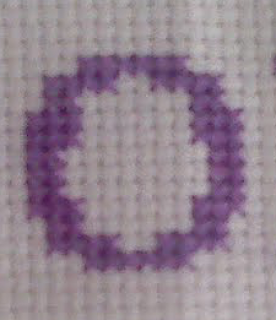 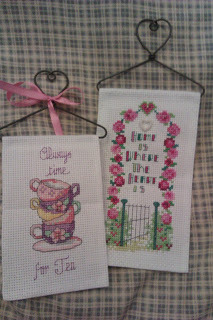 Cross stitched ornaments with hangers. 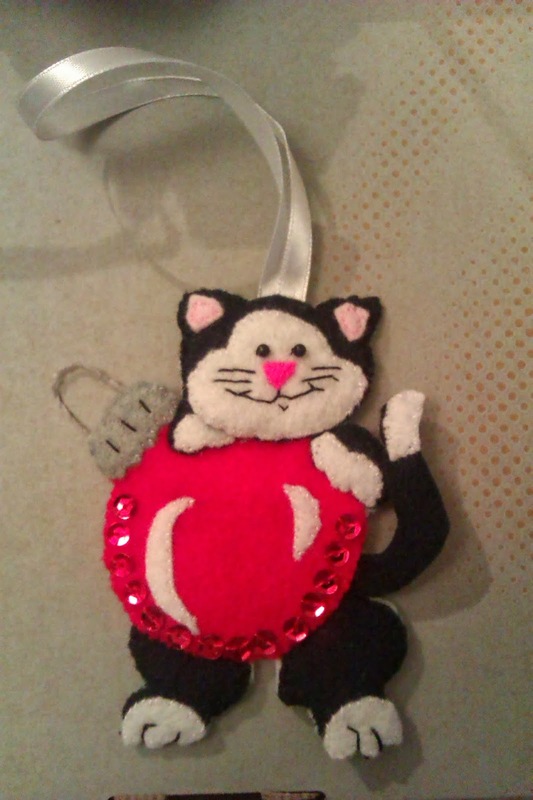 Felt cat made from a kit. 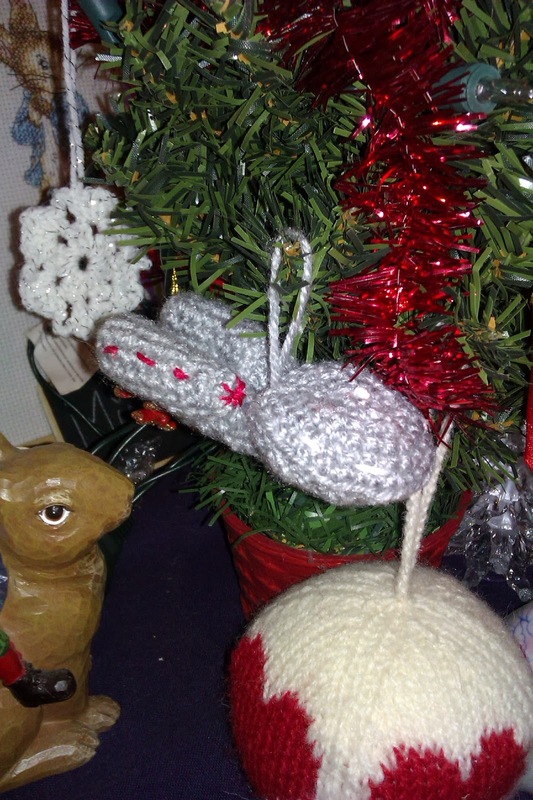 And the one I am most proud of, that was a bit hard, a Star Trek ornament/amigurumi for Mister M.